Home » Our Doctors » Lance B. Abernathy, O.D. Dr. Abernathy graduated with a bachelor’s degree from University of Tennessee. He then received his Doctor of Optometry at the Inter-American University of Puerto Rico School of Optometry in 2012 and was a recipient of the Student Service Leadership Award. While at school, he also became very proficient in Spanish and can speak fluent spanish in the exam room. 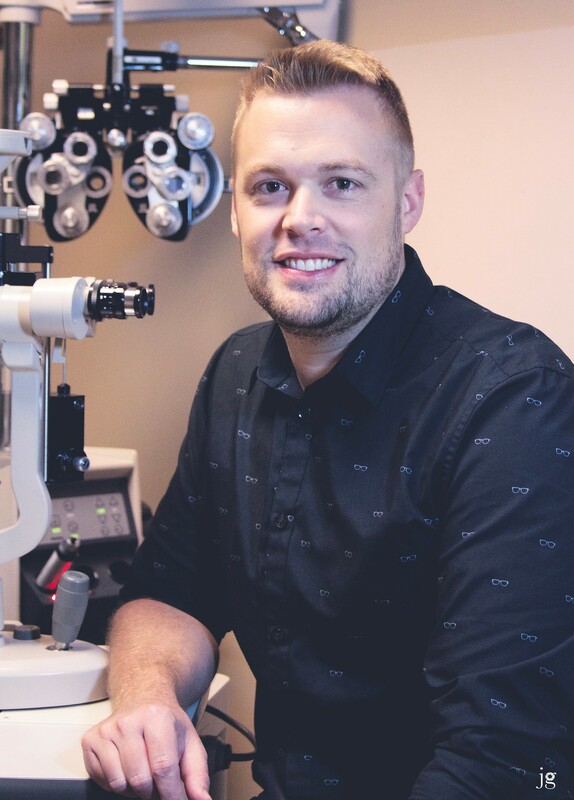 He is a Texas Optometry Board licensed Therapeutic Optometrist and Optometric Glaucoma Specialist. He also specializes in difficult contact lens fits, especially scleral contact lenses. Dr. Abernathy practiced for six years in Tennessee where he grew up. He and his family now live in Spring, Texas. His wife, Rosie, is also an optometrist. They have two young boys, named Case and Mason, and are actively involved in their church. Dr. Abernathy enjoys baseball, football, golf and outdoors on his free time.